There are several types of liposuction techniques. Traditional liposuction, commonly referred to as suction-assisted liposuction, (SAL), utilizes a vacuum-like cannula to remove unwanted fat after it has been injected with saline. A recent development in liposuction is the use of ultrasonic waves to melt unwanted fat. The technique, commonly referred to as ultrasound-assisted liposuction or VASER Liposuction, (UAL), uses a cannula-like device to deliver the sound waves to specific areas of fat that have been injected with a saline solution. Once the fat has been melted, it is then suctioned from the body. in good physical and mental health with reasonable expectations you should be an appropriate candidate. During your consultation, you will learn in depth about the liposuction surgery, its advantages and disadvantages, and discuss your particular needs and concerns. You may be asked to look in a mirror and point out exactly what you would like to see improved. Dr. Wilson will examine you and consider such factors as the quality of your skin tone and the contour of your body. He will explain which surgical techniques are most appropriate for you to give you the best result. 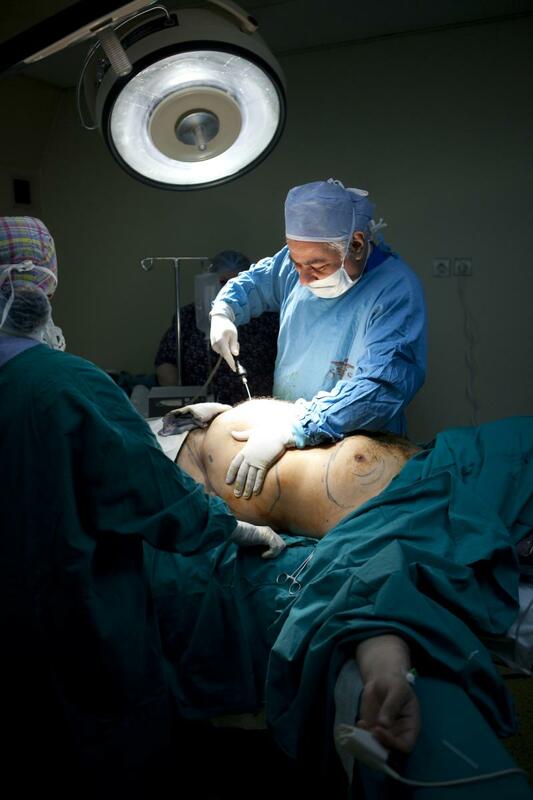 Local or general anesthesia is used for patients undergoing liposuction surgery. Saline assisted Liposuction or Laser Liposuction (Smart Lipo) or Vaser Liposuction can all﻿ be usually performed on an outpatient basis. If this is the case, be sure to arrange for someone to drive you home after surgery and to stay with you for the next 24 hours. If you are undergoing large volume of liposuction, it may be suggested that you be hospitalized even for one night. Prior to anesthesia, Dr. Wilson will mark the areas to be treated on you with a surgical marker. Once you are under anesthesia, a salt-water solution containing local anesthesia and adrenaline is injected into the areas to be treated and small, inconspicuous incisions are made for the insertion of the cannula. The cannula, which is connected to an ultrasound generator, is inserted beneath the skin and the ultrasound application causes the walls of the fat cells to break down and melt. This melted fat combined with the injected fluid creates an emulsion that is removed from the body by low vacuum pressure. After the procedure, the incisions are closed and you are dressed into a compression garment which helps to reduce swelling. Fortunately, significant complications from liposuction surgery are infrequent. Saline assisted Liposuction or Laser Liposuction (Smart Lipo) or Vaser Liposuction are one of the commonest procedures performed by plastic surgeons. Most often this surgery is performed without experiencing any major problem. If you are a smoker, it is recommended to stop smoking well in advance of surgery since smoking can impair the healing process. Certain medications that increase the risk of bleeding such as Aspirin, non-steroidal anti-inflammatory medications, and some vitamins/homeopathic regimens should be discontinued before undergoing liposuction surgery. You can help minimize certain risks by following the advice and instructions of your plastic surgeon, both before and after your liposuction surgery. 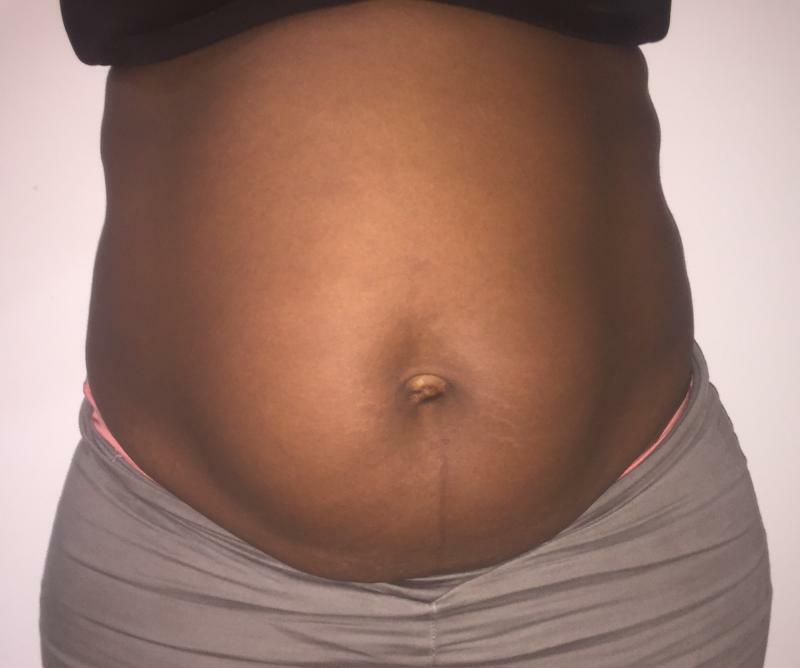 Abdominal and flank liposuction: This 28-year old woman had circumferential lipocontouring using a combination of ultrasound and traditional liposuction. A total of 1000ccs of fat was removed from her flanks, and 1200ccs from her abdomen. This 41-year old woman had circumferential lipocontouring using a combination of liposculpture, Vaser ultrasound and traditional liposuction. A total of 2000ccs of fat was removed from her flanks, and 1800ccs from her abdomen.﻿ Note restoration of waist and abdominal contour and reduction of obesity on frontal and lateral views. with skin tightening. This 48-year old patient had circumferential lipocontouring using a combination of Vaser ultrasound and traditional liposuction. 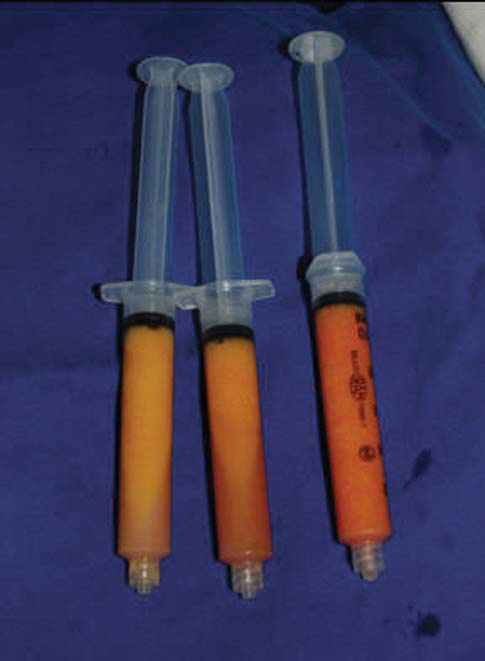 She had 1000ccs of fat removed from her flanks, 1100cs from her abdomen. 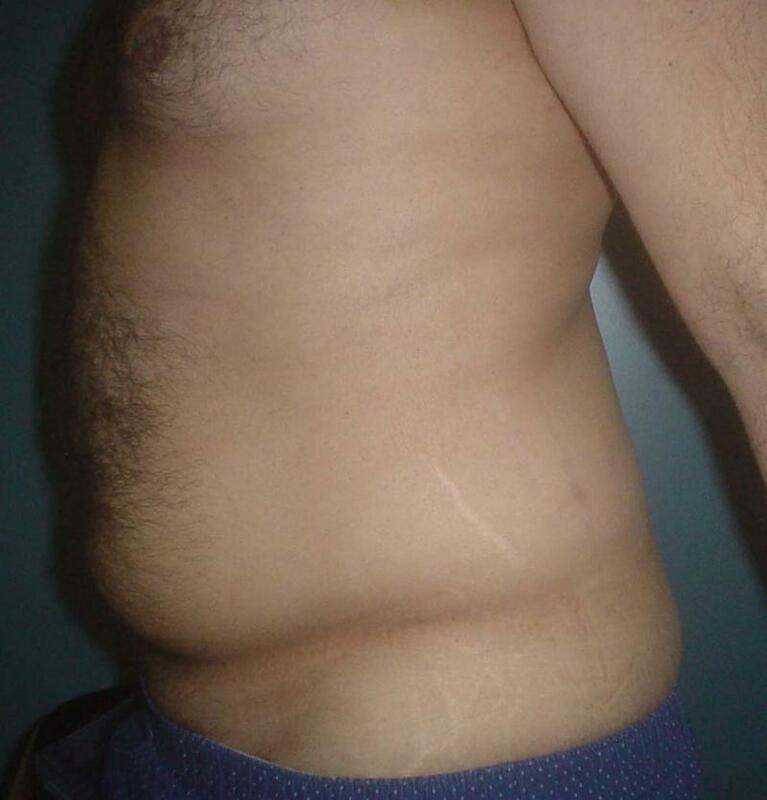 This 47-year old patient had an extra fat in the abdomen and love handles causing marked bulge. 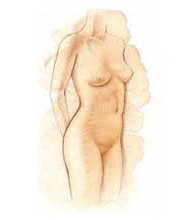 4 Dimensional Vaser liposuction was used to remove the fat and smooth out the contour. This46 year old female had lower abdominal smart liposuction by laser to remove fat under the umbilicus and flanks. 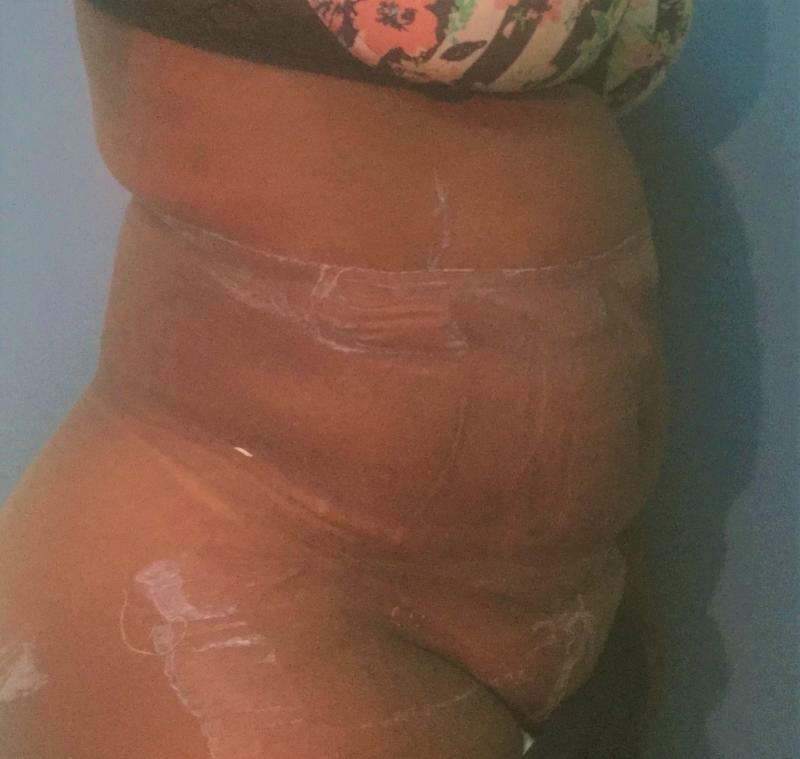 1100 ccs of fat were removed. This 34-year old male had full abdominal lipocontouring using a combination of Vaser ultrasound and traditional liposculpture. He had 1800ccs of fat removed from the abdomen. This 39-year old female had full abdominal lipocontouring using a laser liposuction. She had 2600ccs of fat removed from the abdomen. 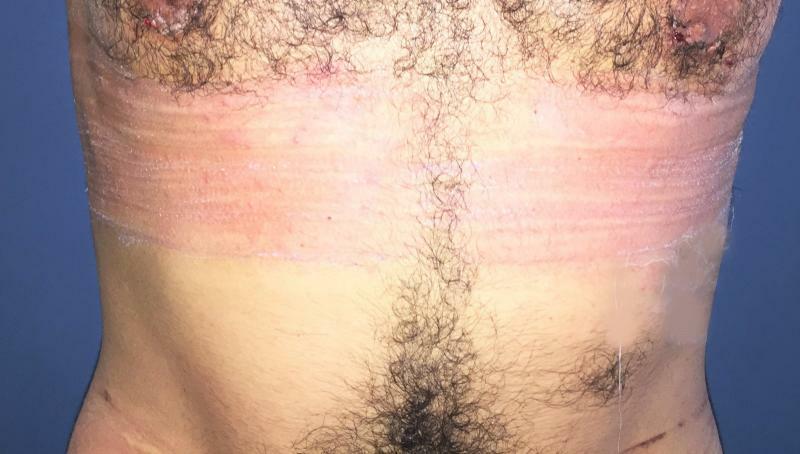 This 21-year old patient had an unsightly pad of fat and fold below the umbilicus. 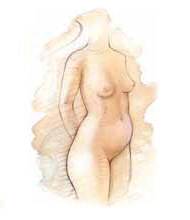 Laser liposuction was used to remove the fat and smooth out the infra-umbilical fold. This 48-year old man had circumferential lipocontouring using a combination of ultrasound and traditional liposuction. A total of 1100ccs of fat was removed from his flanks, and 1200ccs from his abdomen. Abdominal and flank liposuction:This 51-year old man had circumferential lipocontouring using a combination of Vaser and Laser 4D liposuction. A total of 3000 ccs of fat was removed from his abdomen and love handles. 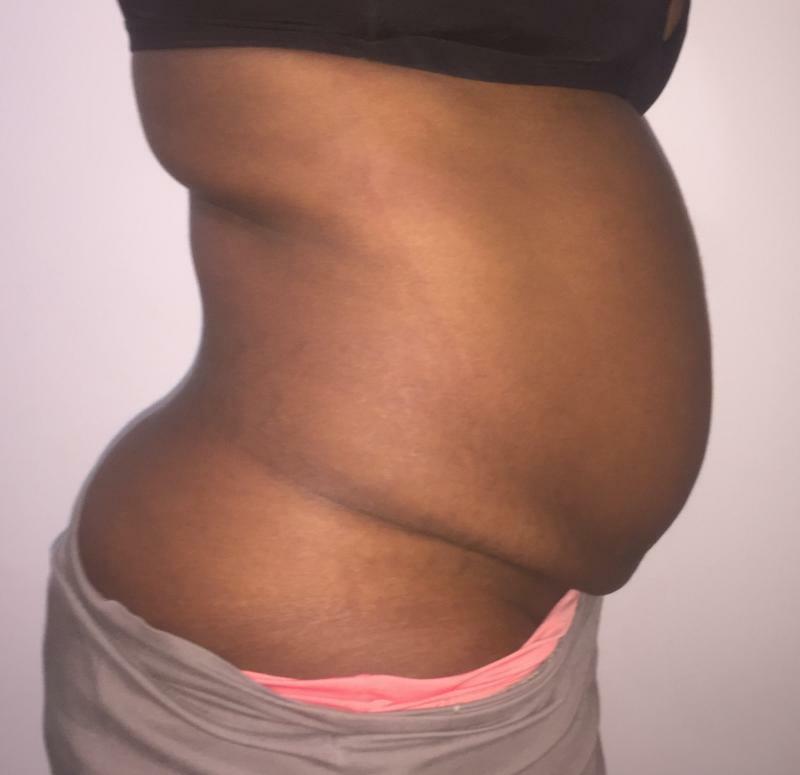 Abdominal and love handle liposuction: This 28-year old woman had circumferential lipocontouring using a laser liposuction. A total of 3800ccs of fat was removed from her flanks, and love handles. 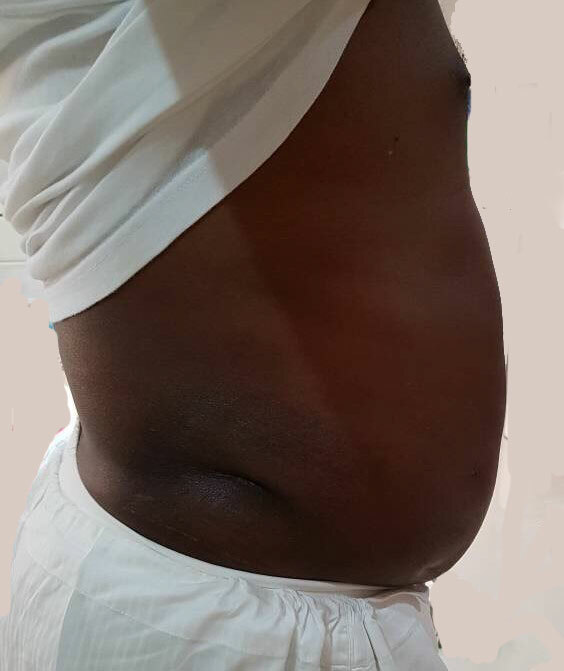 Abdominal and love handle liposuction: This 33-year old man had circumferential lipocontouring using a Vaser Liposuction. A total of 2800ccs of fat was removed from his flanks, central abdomen and love handles.﻿ Note the restoration of abdominal contour. Abdominal and flank liposuction:This 63-year old woman had circumferential lipocontouring using a combination of ultrasound and traditional liposuction. A total of 1300ccs of fat was removed from her flanks, and 900ccs from her abdomen. Abdominal and flank liposuction:This 44-year old woman had circumferential lipocontouring using traditional liposuction. A total of 1900ccs of fat was removed from her flanks and abdomen. 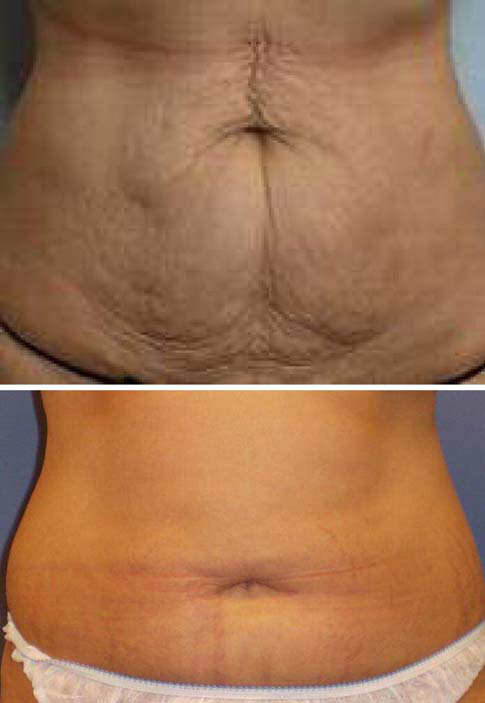 Abdominal and flank Laser Liposuction: This 32-year old woman had lipocontouring using laser liposuction. A total of 2100ccs of fat was removed from her flanks and abdomen.﻿ Note the correction of the hanging belly, and retraction of the skin. 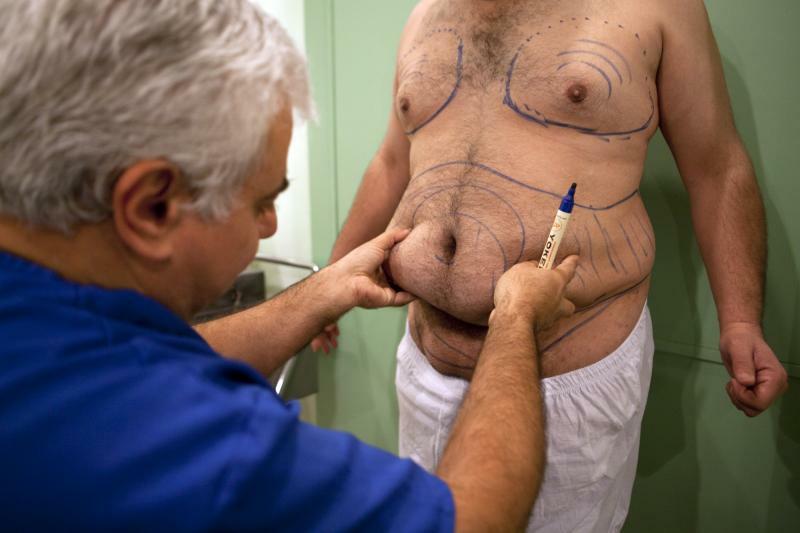 This 27-year old male had lipocontouring of the Love Handles using Vaser (smart) liposuction. He had 800ccs of fat removed from the abdomen.﻿ Note restoration of normal contour. 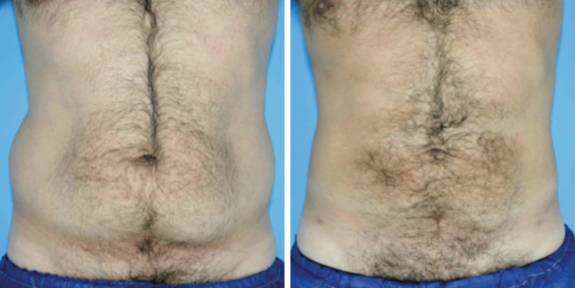 This 49-year old male had full abdominal lipocontouring using laser (smart) liposuction. He had 3000ccs of fat removed from the abdomen.